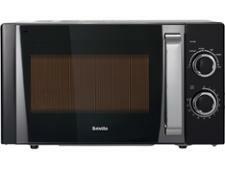 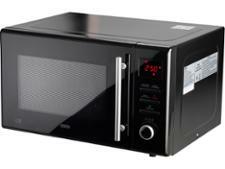 DeLonghi 900W Encavity combination microwave 803/2836 microwave review - Which? 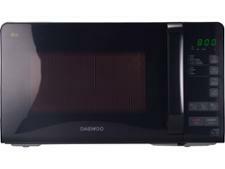 The DeLonghi Encavity is a 900W combi microwave, which means it can be used to bake and grill, as well as to defrost and reheat a simple ready-meal. Its black casing and bright silver handle ensure that it will look smart on your worktop - but does it cook well enough to justify being there? 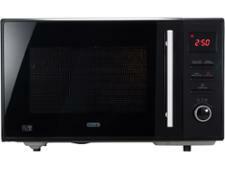 Read our review to discover how successfully it coped with our array of cooking tests in the lab.